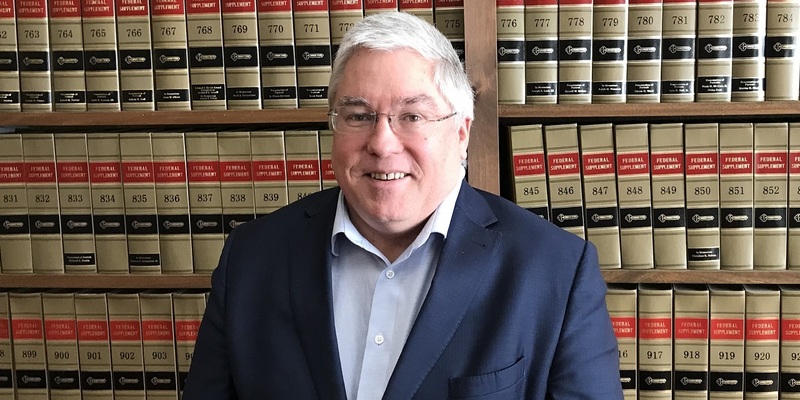 CHARLESTON — West Virginia Attorney General Patrick Morrisey is leading a bipartisan effort with 25 other attorneys general nationwide to protect state lotteries. The coalition is concerned with legal opinion that may negatively impact state-run and multi-state lotteries, including Mega Millions and Powerball, according to a press release. The letter was sent to U.S. Attorney General William Barr on Thursday. The letter argues the federal government’s new legal opinion could reach beyond the realms of sports gambling and into areas traditionally controlled by the states, potentially jeopardizing in-state lotteries, according to the press release. "We ask for an opportunity to meet with you in the near future to discuss the potentially sweeping implications of this decision to our state lotteries, as well as potential solutions that are fully consistent with both federal law and the significant needs and reliance interests of our states," the letter states. The coalition has concerns about the opinion’s legal foundations. "As the chief legal officers of our States, we are firmly committed to upholding both state and federal law," the letter states. "But the two federal appellate courts to have addressed the issue have come to the opposite conclusion than the Opinion does." Morrisey wrote that the opinion’s conclusion also runs afoul of the decisions of the overwhelming majority of states that multi-state lottery games are consistent with federal law, and the Department of Justice’s own prior legal interpretation. The new interpretation reversed the department's prior opinion, which prohibited only interstate transmission of information regarding sporting events or contests. The letter also asks fpr an extension of Deputy Attorney General Rod Rosenstein’s initial 90-day compliance window for an additional 90 days, until or beyond Aug. 13. Want to get notified whenever we write about West Virginia Attorney General ? Sign-up Next time we write about West Virginia Attorney General, we'll email you a link to the story. You may edit your settings or unsubscribe at any time.